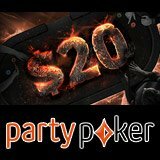 Get your Party Poker Welcome Bonus of $20 extra for free by making your first deposit of only $10 at PartyPoker! 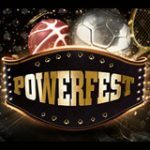 Your online poker bonus will consist of $10 to play cash games and an additional $10 in tournament tickets to play the Power Series tourneys online. 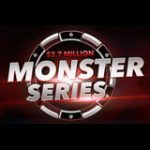 That's a 200% bonus for your initial investment of just $10, you'll have $30 to start playing your favorite online poker games on PartyPoker. 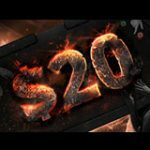 Make a first deposit of at least $10 to claim your Party Poker Welcome Bonus and get an extra $20 to play cash games and tournaments on PartyPoker. This offer is only available to players who have not yet signed up to PartyPoker on a desktop PC or mobile device. Download PartyPoker or signup on the Party Poker App for free. 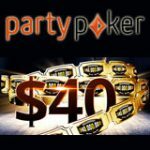 Your $20 extra is split into $10 in cash games bonuses and another $10 in tournament tickets on PartyPoker. 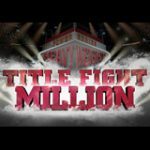 $10 in tournament tickets - get one $5.50 ticket, two $2.20 tickets and a $1.10 ticket. After making a deposit of only $10 you'll receive your $20 extra in bonuses and tickets within 48 hours. Accept your bonus by logging into the PartyPoker lobby within 14 days of depositing. Players must use their $10 cash game bonus within 40 days of accepting the bonus, earn 20 points before you can cash-out your cash game bonus. 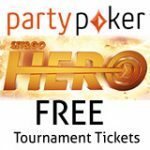 Try the new PartyPoker Hero SNG games, an exciting poker format where you can win up to 10,000 times your buy-in amount in just a few minutes. The Sit n Go game features only three or four players and the prize pool is randomly generated just before the tournament begins. If you're not a poker player and enjoy online casino games, checkout our exclusive Party Casino Free Spins & Welcome Bonus. Get 80 free-spins on the Starburst slot by making a first deposit of only $/£/€10.